It's good to be a kid in NYC. As the holiday season swooped in, FAO Schwarz made a grand return to Gotham with a new flagship store in Rockefeller Center (check out the best winter Rockefeller Center activities here). After the demise of Toys “R” Us, kiddies were thrilled to see the toy void filled. But it looks like FAO might soon have some company—and dare we say a little competition? 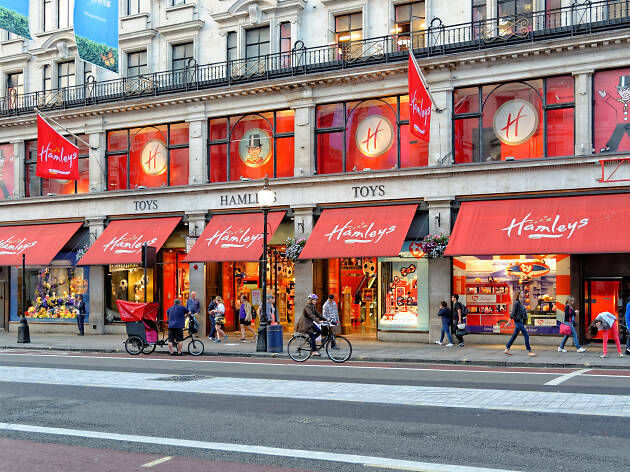 Hamleys, the world's oldest toy store, will allegedly set up shop in Herald Square, according to CNBC (a few F train stops away from the Rock Center FAO). It sounds as though littles are bound to have one epic shopping spree on the horizon. We absolutely adore NYC's oldest toy store, Mary Arnold's Toys, which dates back to 1931. Now, imagine having the world's oldest toy store—which came to life in 1760—set up shop in your nabe? It's pretty epic! Just imagine the goodies that await. The toy store transplant is not unlike FAO. In fact, both stores boast interactive elements as well as employees in costume. Of course, Hamleys also takes a liking to our favorite wizard, Harry Potter—and we expect the new location will have some fantastic Harry Potter gear. It's safe to say this is a match made in toy store heaven. 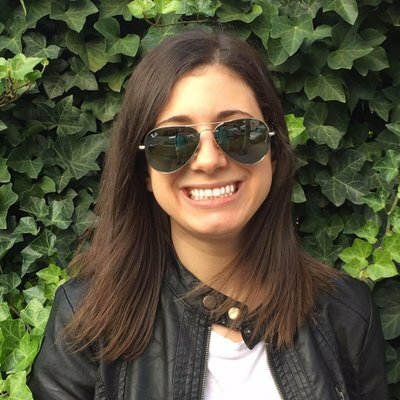 CNBC further reports that the store is close to finalizing a deal for a 30,000 square-foot space at 2 Herald Square, which will allegedly open in 2020. We can't confirm or deny having a Hamleys wishlist at the ready.